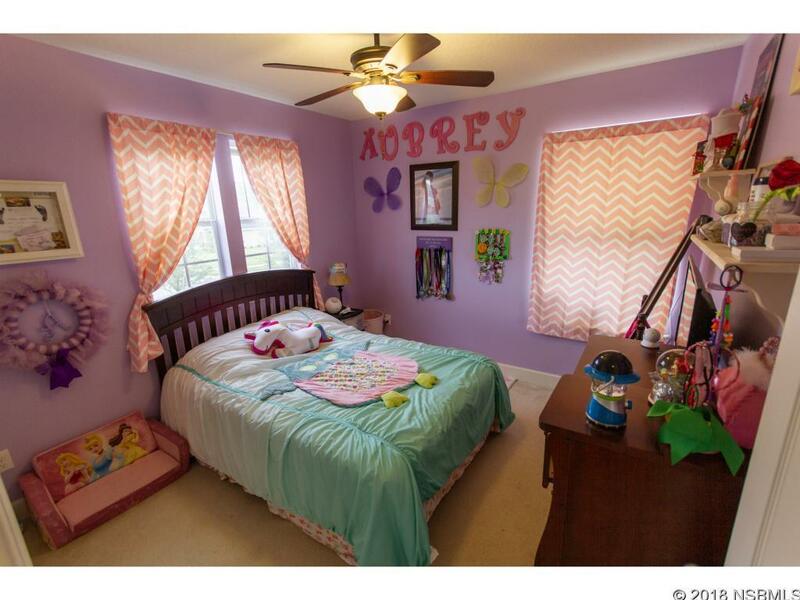 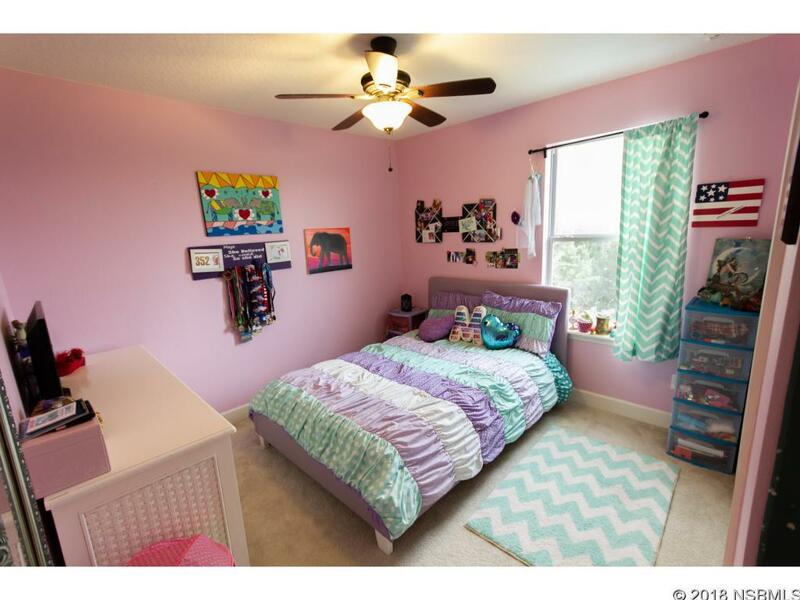 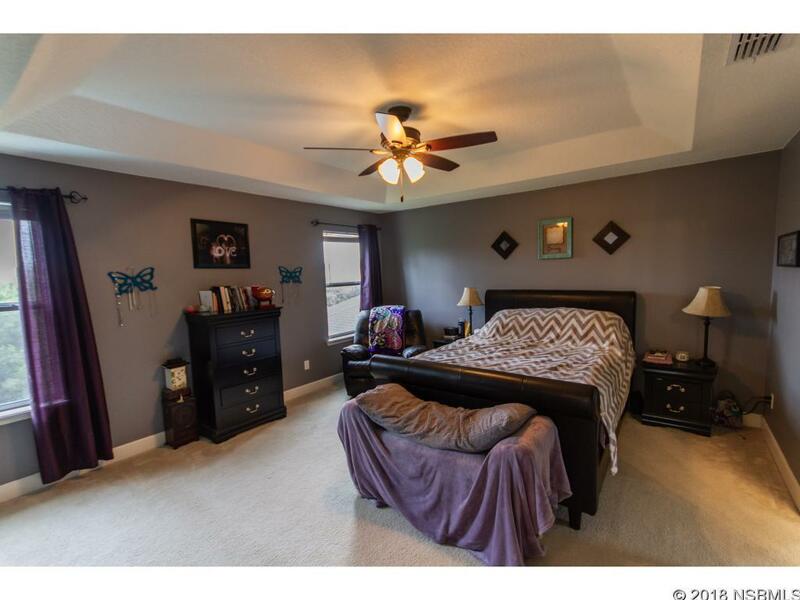 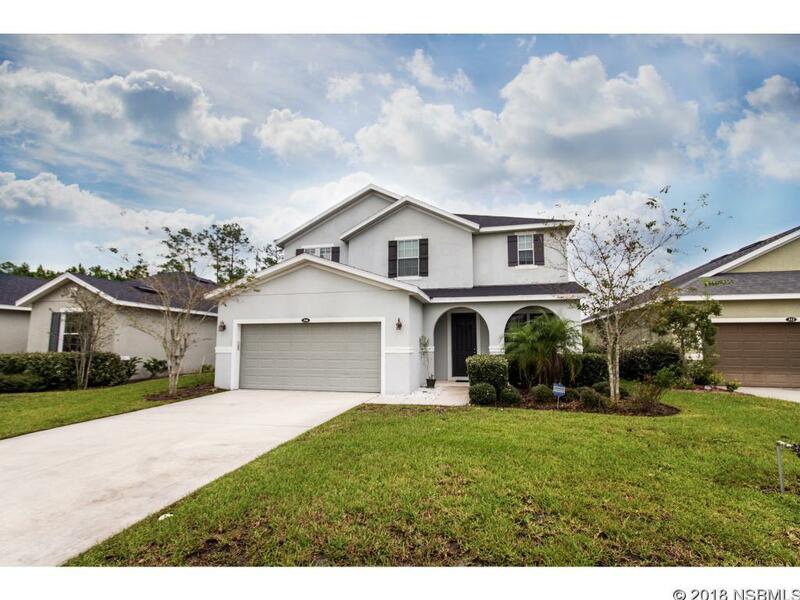 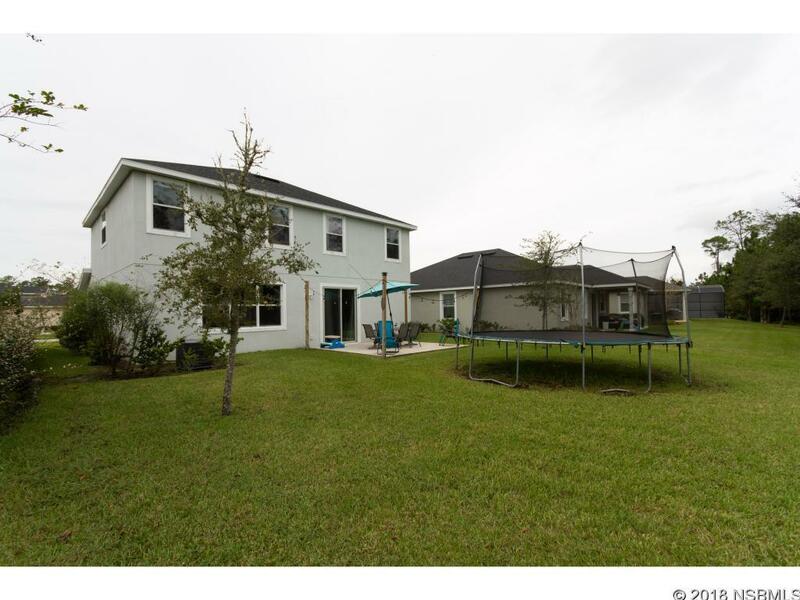 Lovingly maintained two-story 4 bedroom. 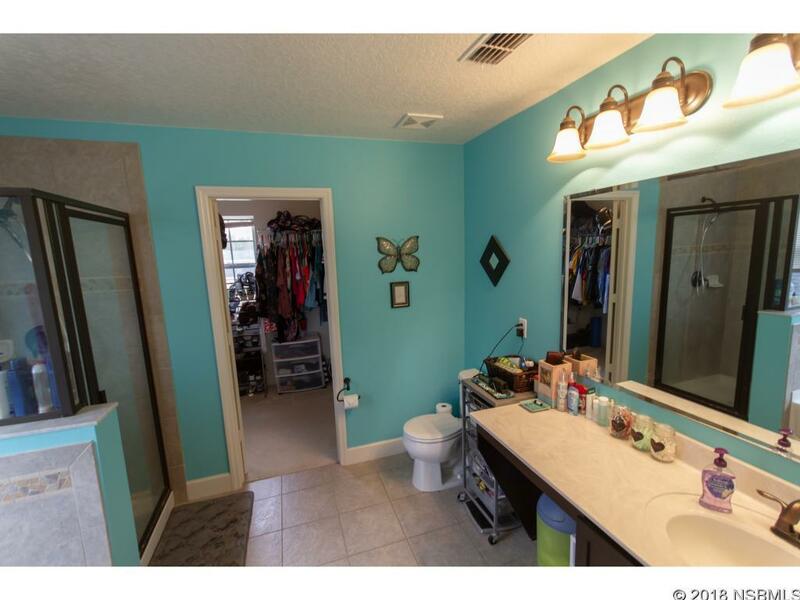 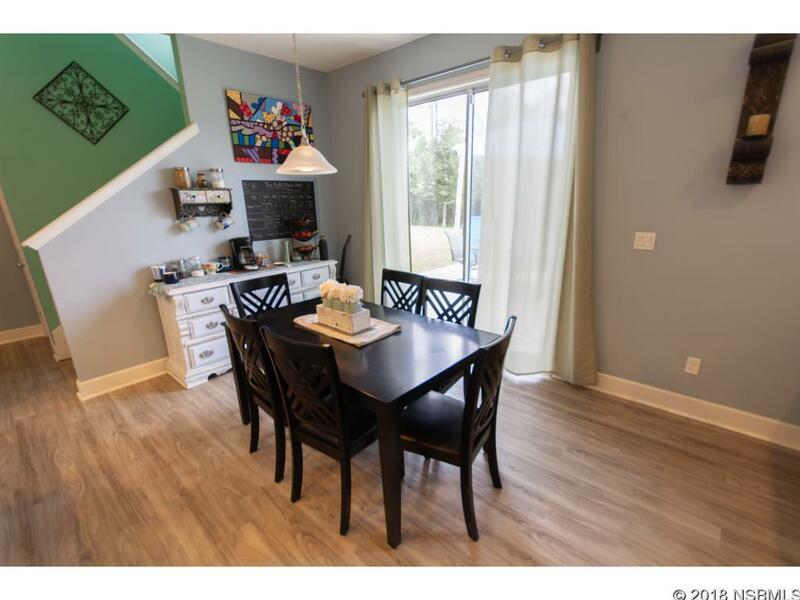 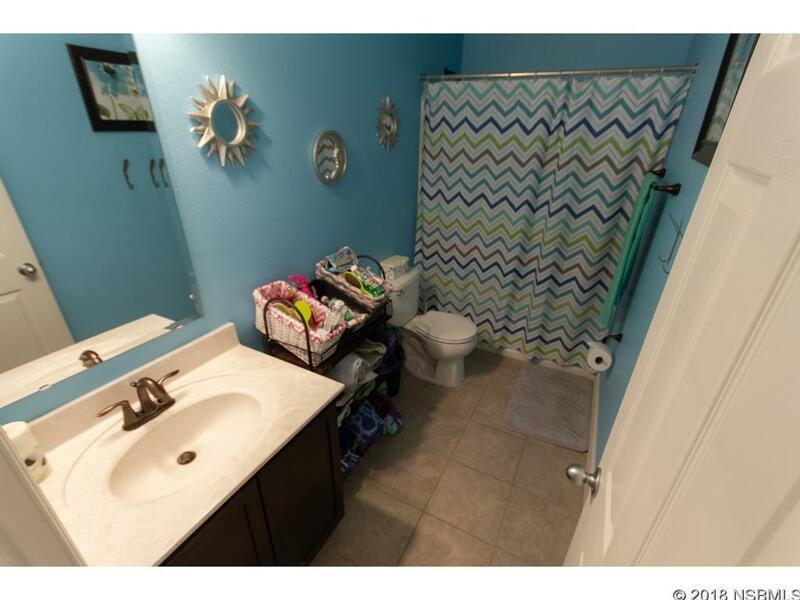 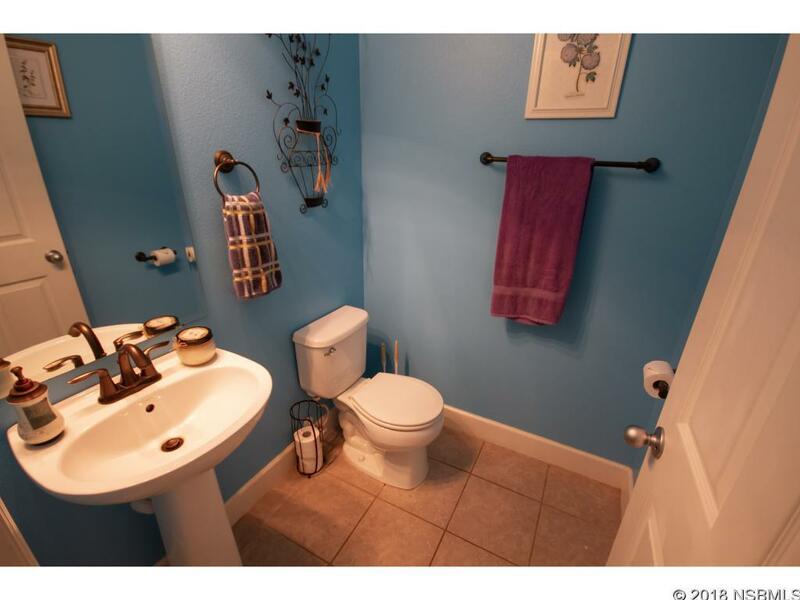 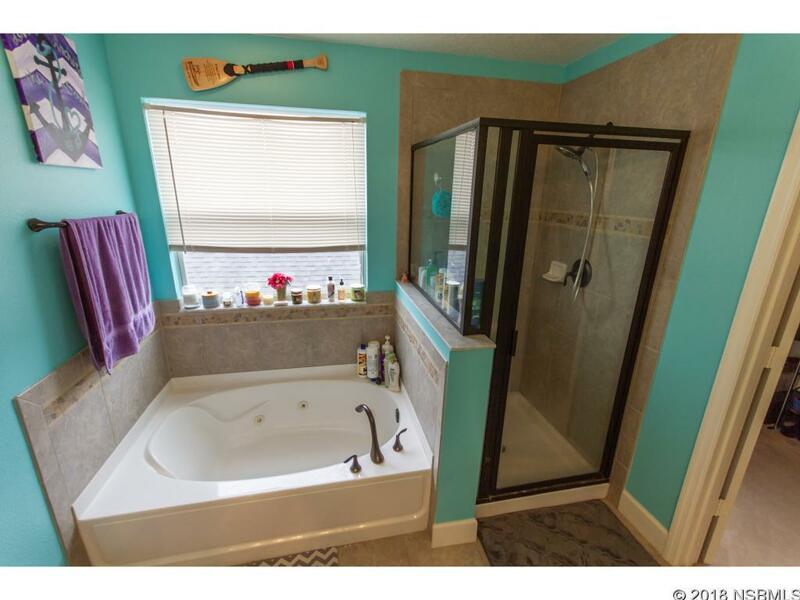 2.5 bath family home. 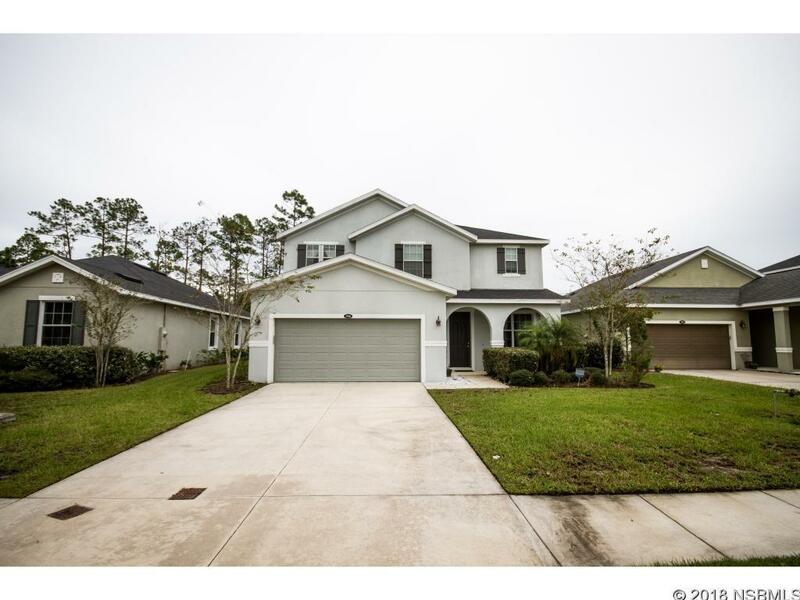 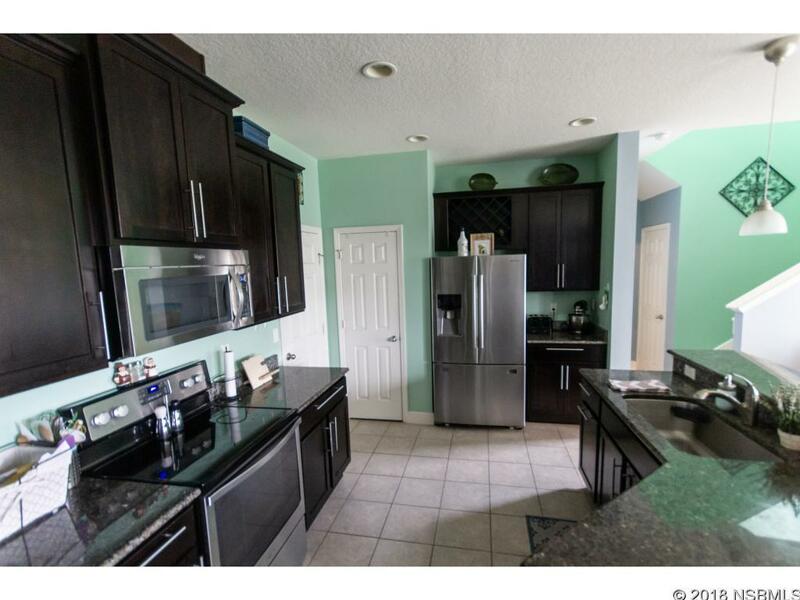 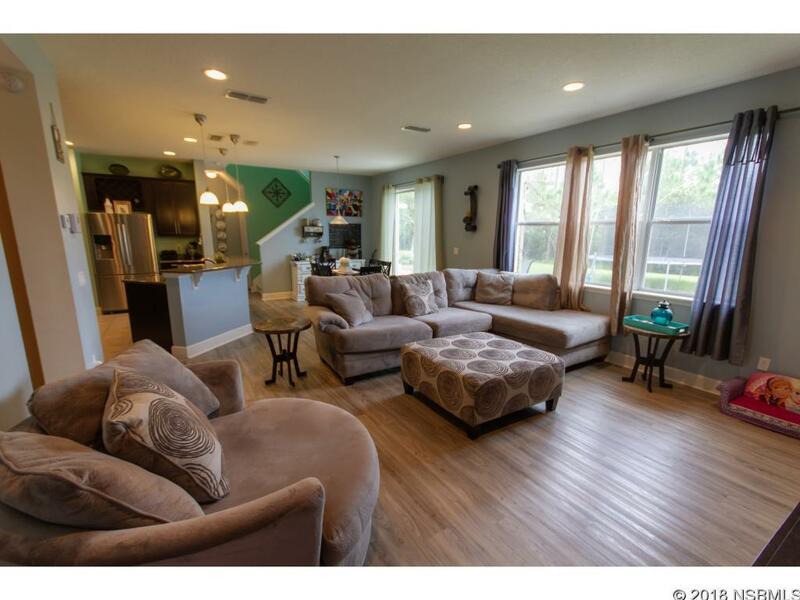 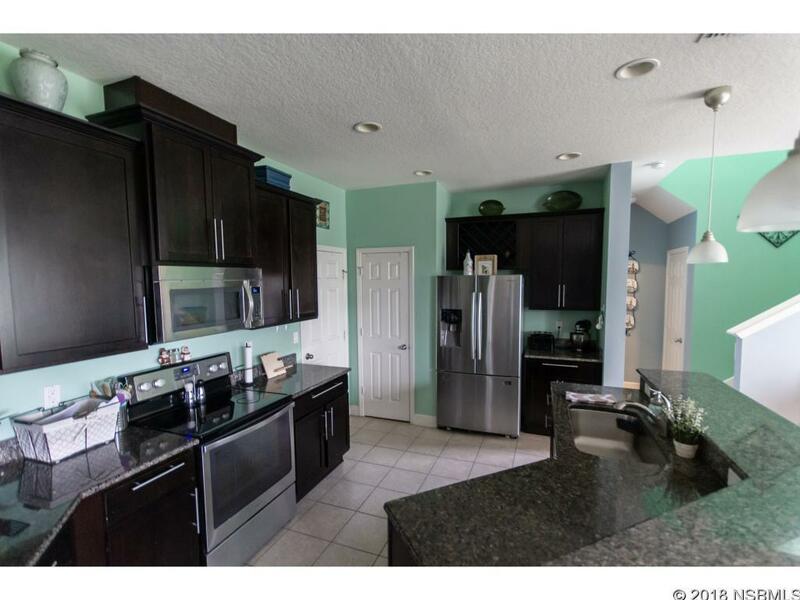 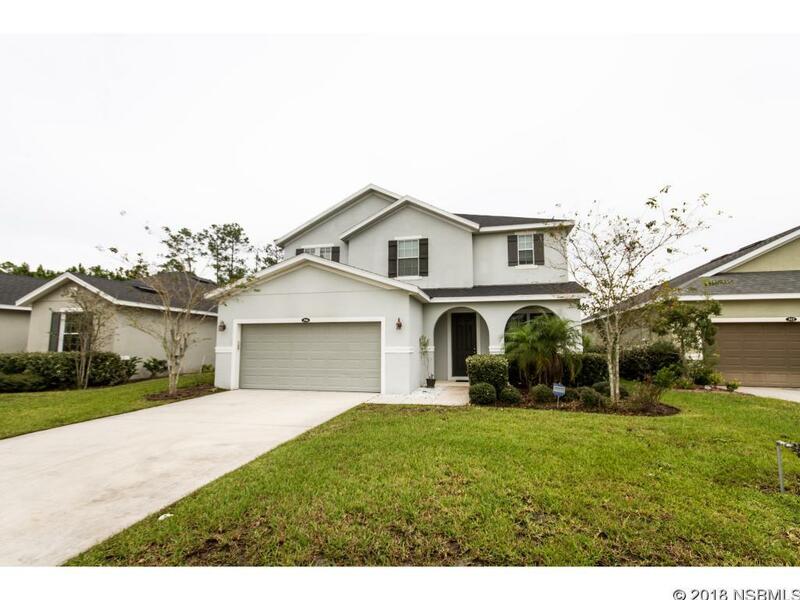 Home lies within a golf course community close to shopping, medical facilities, One Daytona & minutes from Tanger Outlets. 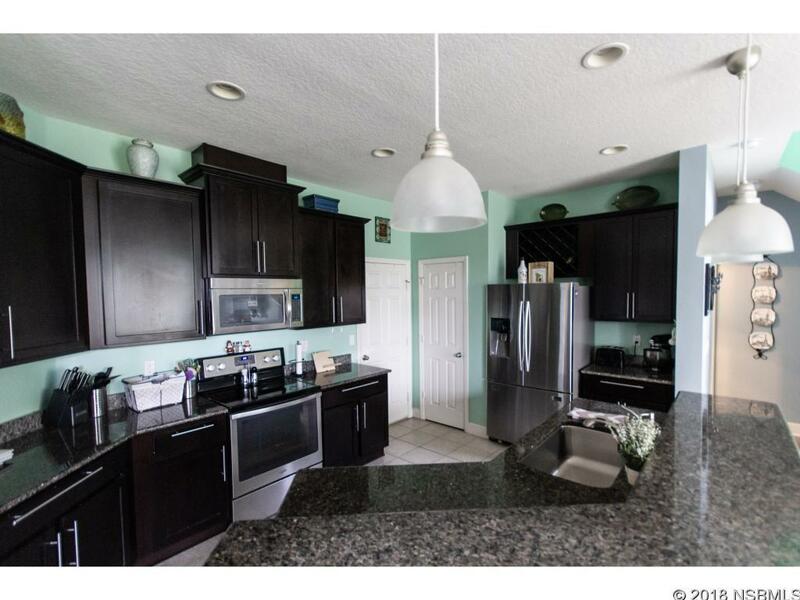 The home features granite counter tops, stainless steel appliances with an open floor plan & plenty of room for entertaining guests. 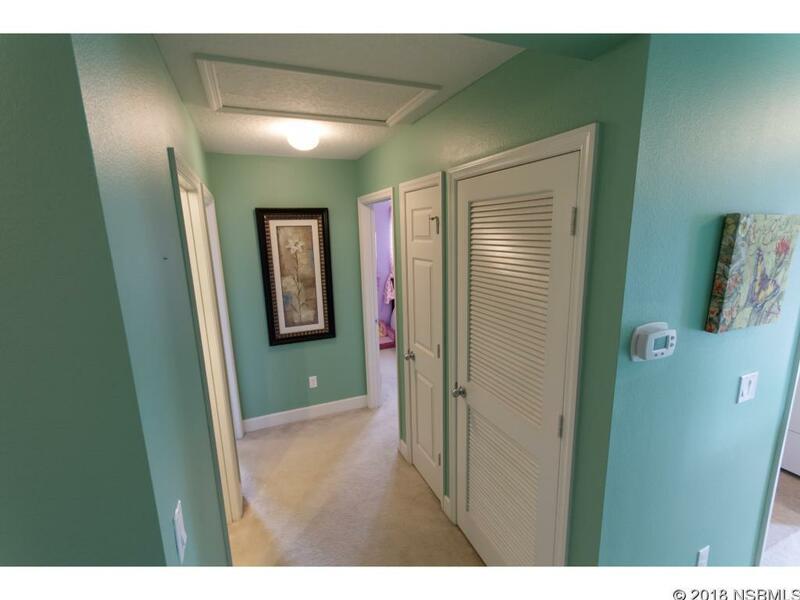 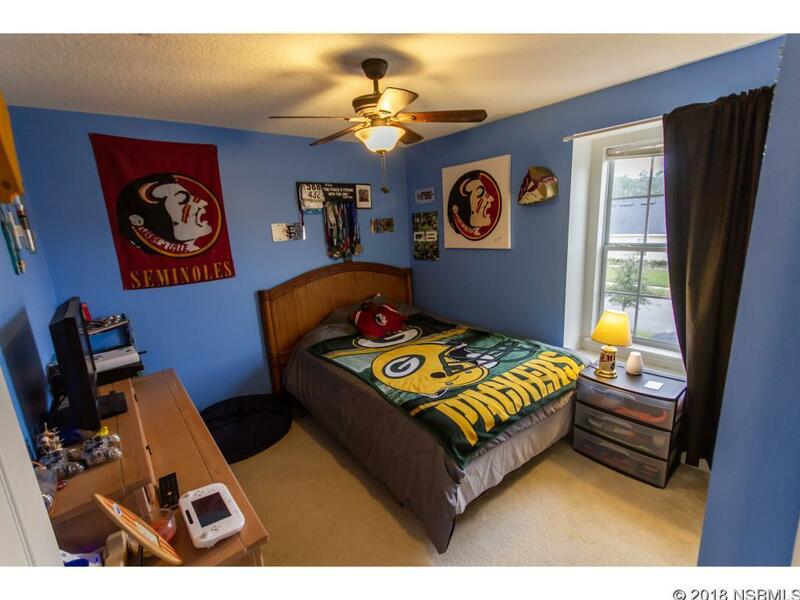 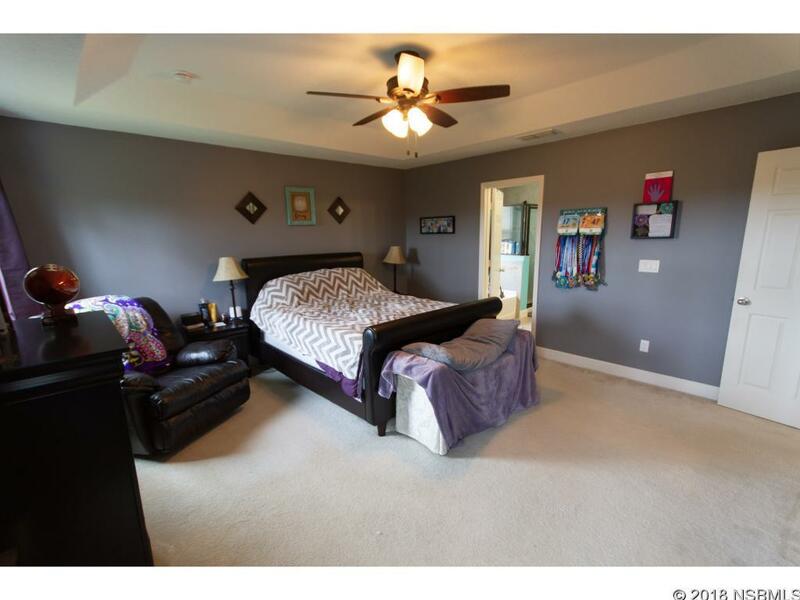 Vinyl flooring, tile covers the downstairs portion of the home with carpet and tile upstairs in the bedrooms/bathrooms. 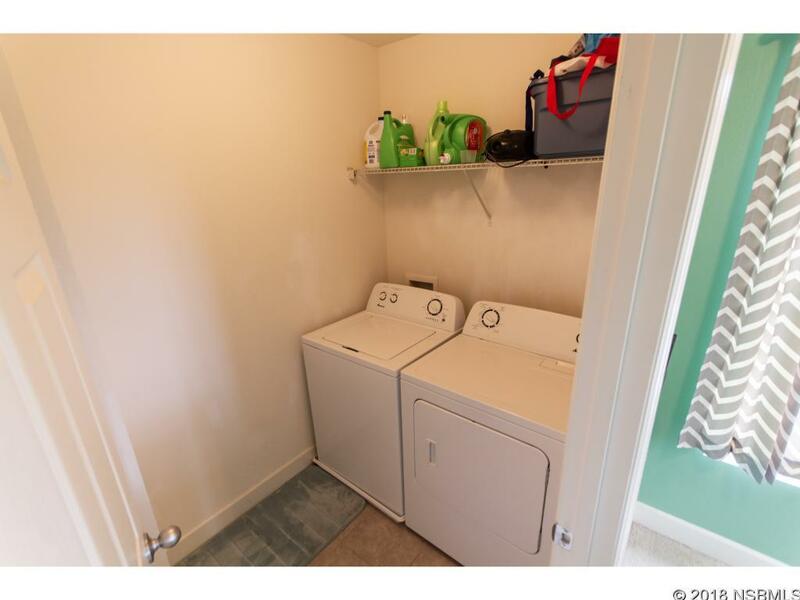 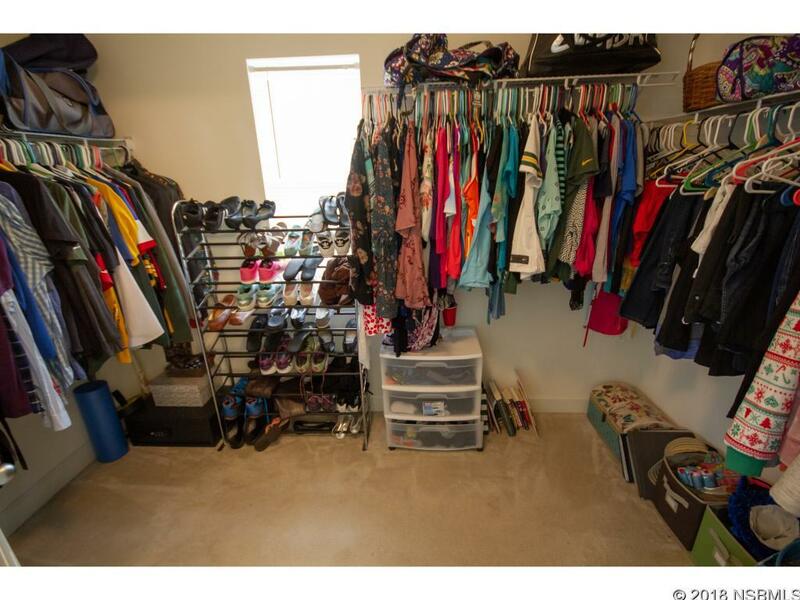 The laundry room is conveniently located upstairs with the 4 bedrooms. 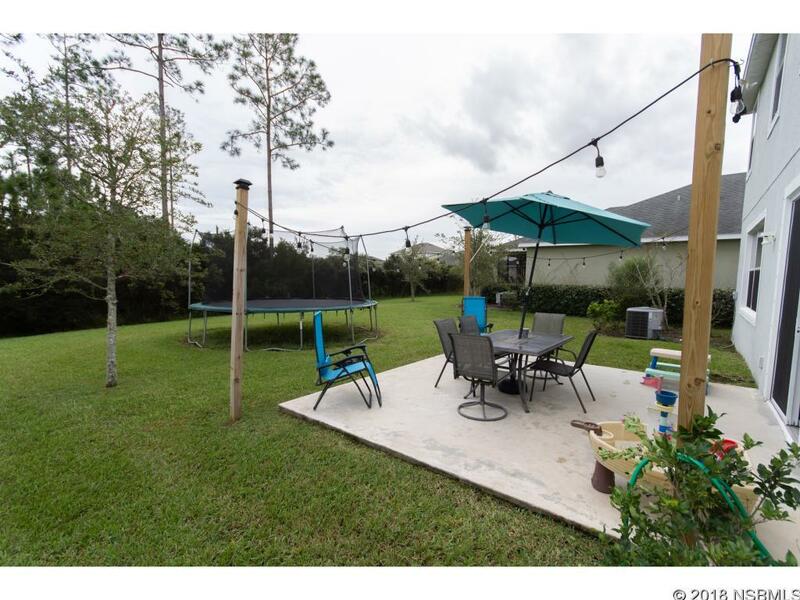 There is a large backyard which allows for pets or a future pool, should you desire. 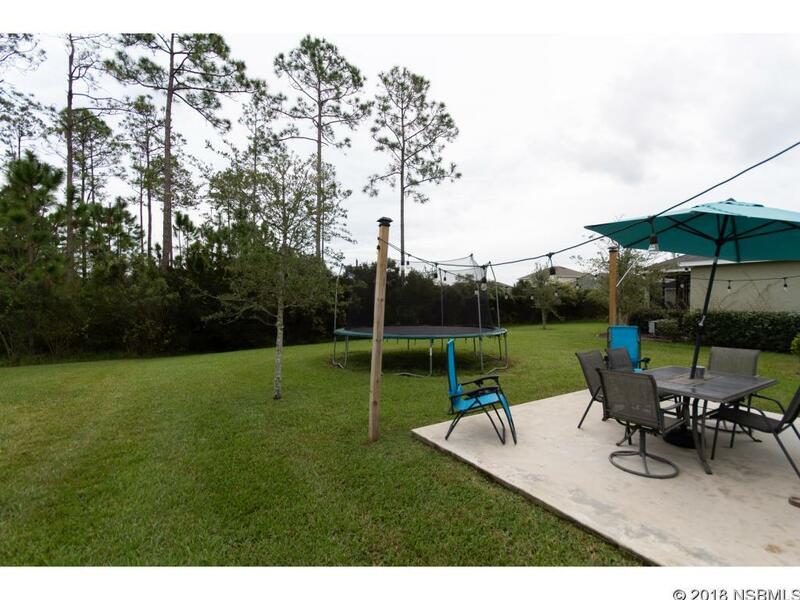 However, there is a beautiful well-maintained community pool that is just around the corner. 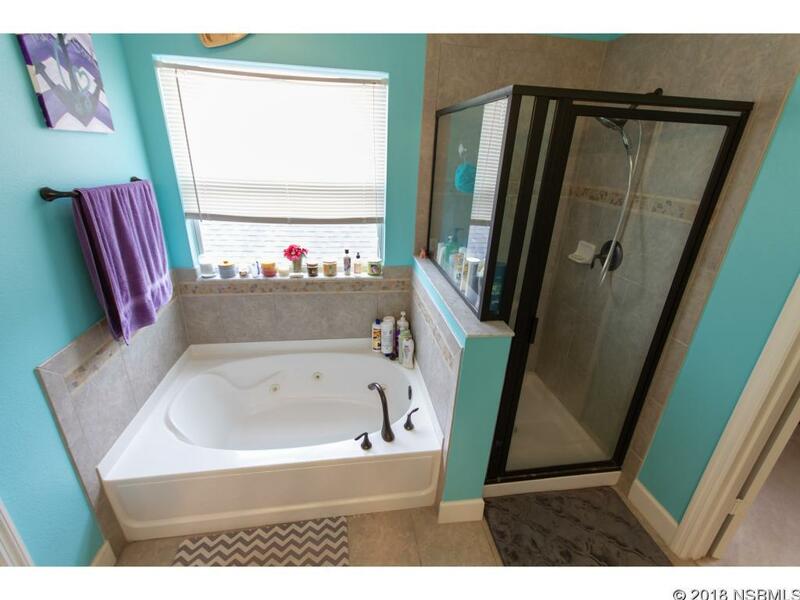 It also features high performance windows with insulation to help reduce heating and cooling costs.